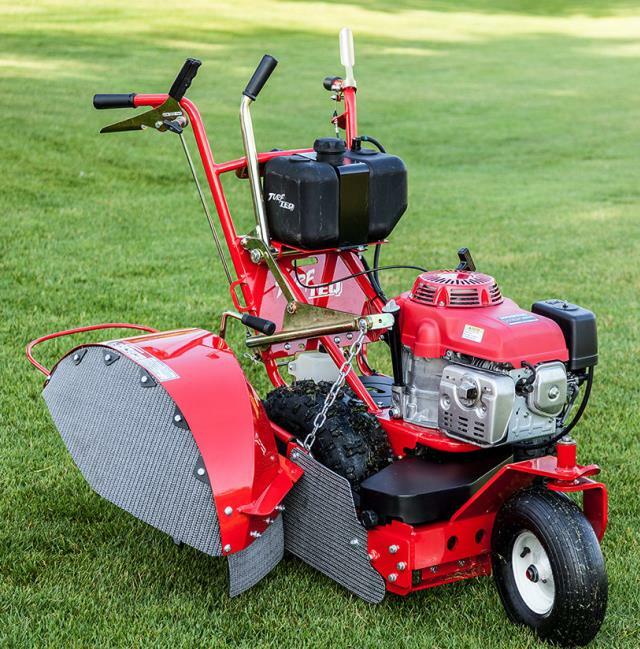 This is a self-propelled bed edger that will make a nice natural landscape edge for your beds. -Trenching blade for installing dog fencing. -Brick rotor for laying pavers. -Self propelled unit that moves forward while trenching. -Best transported on a trailer. Eq. Rents trailers available at additional charge and require a 2" ball. -Will fit in a full bed pick up truck. Will need ramps to load/unload and an area when to load/unload with a slope to take angle out of ramps. 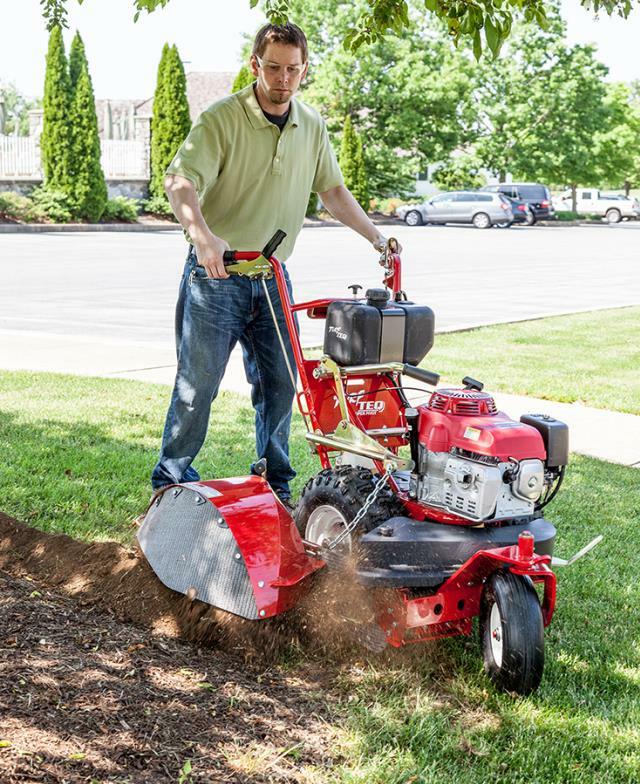 * Please call us with any questions about our bed edger self propelled rentals in West Bend, Hartford, & Milwaukee WI.